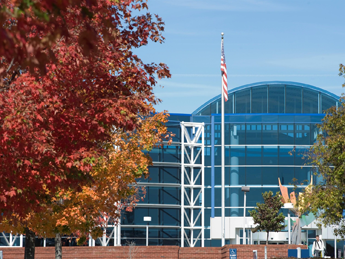 Roanoke-Blacksburg Regional Airport is a full service airport, offering a wide range of services for all aviation types. The facility is 96,000 square feet. As the primary commercial airport serving western Virginia, ROA is well equipped to accommodate passenger airlines, airfreight carriers, general aviation, corporate, air taxi and charter operators, as well as the military. In 2015, air cargo providers moved 25,602,149 lbs. of cargo through the Roanoke Regional Airport.